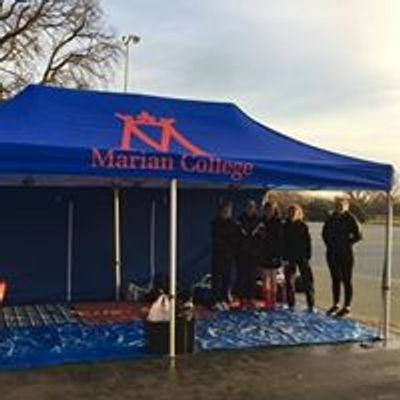 Trials are fast approaching for Marian College Saturday netball teams for 2019. A reminder to book in Sunday 17 March into your calendar. 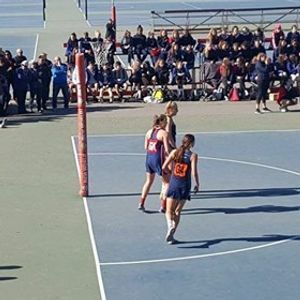 Registrations are open now for all players wishing to play for 2019.